Congratulations to Blake/An Illustrated Quarterly for its recent publication of its Fall 2014 issue! 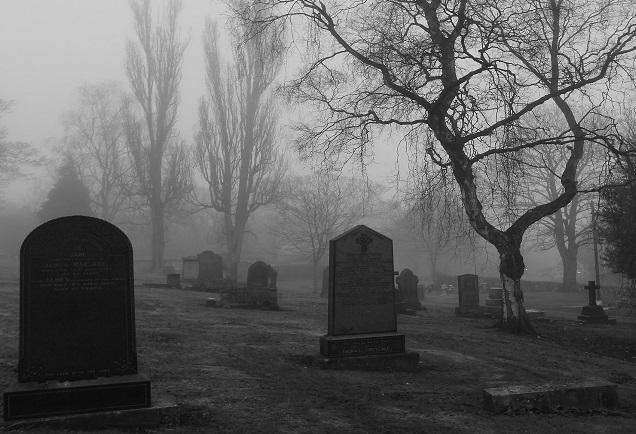 The Blake Quarterly is a scholarly journal that publishes notes, articles, and reviews related to the works of William Blake. It is a critical source of information about Blake’s works that we use for the William Blake Archive. 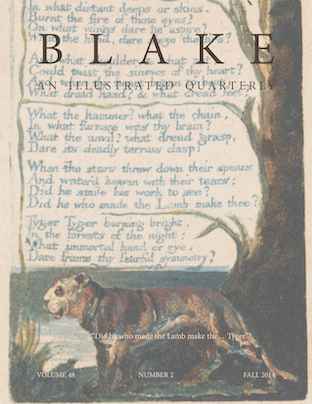 As we move forward with the redesign of the Archive, we hope to integrate issues of the Blake Quarterly into a special place on the site to match the special place it has in our hearts.